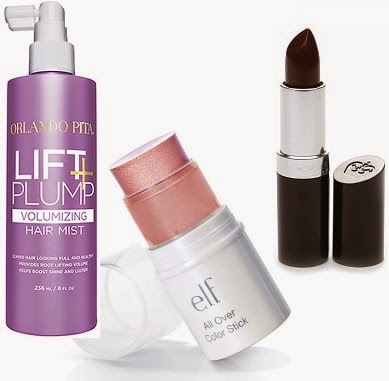 Time to bust out a few of my current beauty favorites this fall--from hair care to lip wear. Some of these brands you might recall from other makeup and muses posts, while others are new to the scene. Let me know your cosmetics of the moment and if you happen to own any of the makeup products listed here. 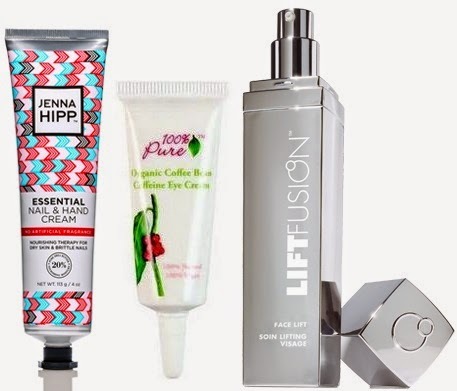 Jenna Hipp Essential Nail & Hand Cream - Keeping my skin smooth is a must in the colder months. And my hands are no exception. This hand cream with Shea Butter nourishes and protects my nails. Costco | $20 (for set of 3) Or WIN IT in my giveaway! What beauty and skin care products are you loving this fall? i always need hand cream - will keep an eye out for the jenna hipp at costco! 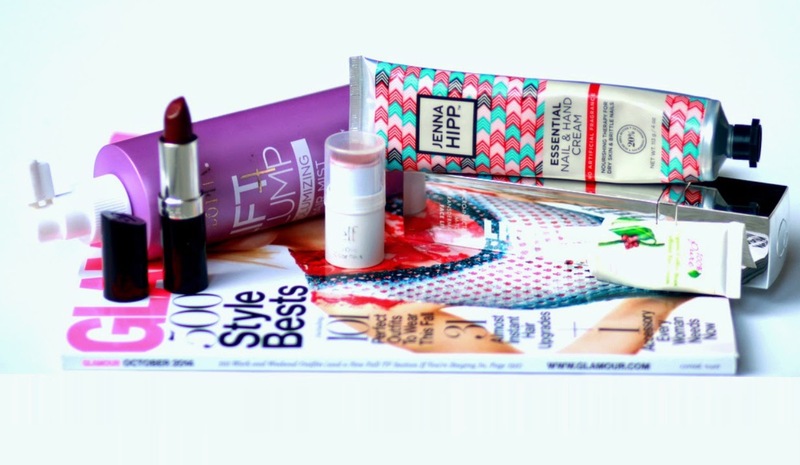 Oooooo...that Rimmel lippie looks pretty fab! I love shades like that for fall. I haven't see that All Over Color Stick by e.l.f. I'm going to have to pick it up! I'm sure that lipstick looks great on you! Gotta check out the Jenna Hipp hand cream! I always have dry hands and need heavy duty stuff to nourish my nails. Great round up!